Bloorborne will be getting another patch next week, update 1.05, that should give for a much more forgiving multiplayer experience. Update 1.05 for Bloodborne should improve matchmaking and scale difficulty with the match host. Next week on the 13th at 11:00PM the Bloodborne servers are going to undergo a little scheduled maintainance and the newest update is going to be applied during that time. This is a minor update to help with those the small issues that might be present in an already relatively stable game. The biggest change is in how multuplayer sessions are set up. Now the matchmaking will be deliberately based upon the host of the game, so that it’s not so eye-poppingly difficult for someone just starting out to enjoy a little online play. So everyone remain calm, theoretically single player gameplay should still be available and this isn’t foretelling more downtime for the PSN. 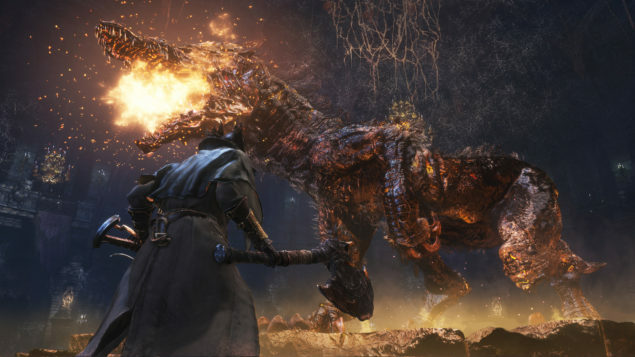 Bloodborne has enjoyed a pretty steady update cycle, receiving bug squashing updates on an almost monthly schedule. New content is also confirmed to be coming to to Bloodborne at some point in the future with no details at the current moment. With the larger than life characters and story, we can hopefully see more of the same. 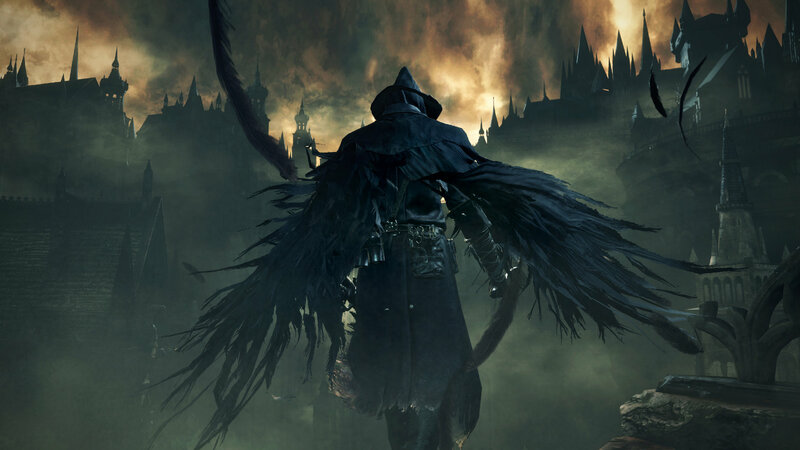 Bloodborne defied our own expectations showing what a properly produced first-party title on the PS4 can actually be.